Have you ever changed a flat tire before? If you don’t know how, the best thing you can do is learn ahead of time. That way, when the day comes that you do need to change a flat tire on your own, you will be ready. If necessary, pull over to a safe location and put on your emergency lights. Use your wrench to loosen the lug nuts, but do not remove them. Use the jack to lift your vehicle off the ground. Carefully remove the lug nuts and then the flat tire. Put your new tire in the old tire’s place. Place the lug nuts back on, but do not tighten them entirely. Use the jack to slowly lower your vehicle back to the ground. 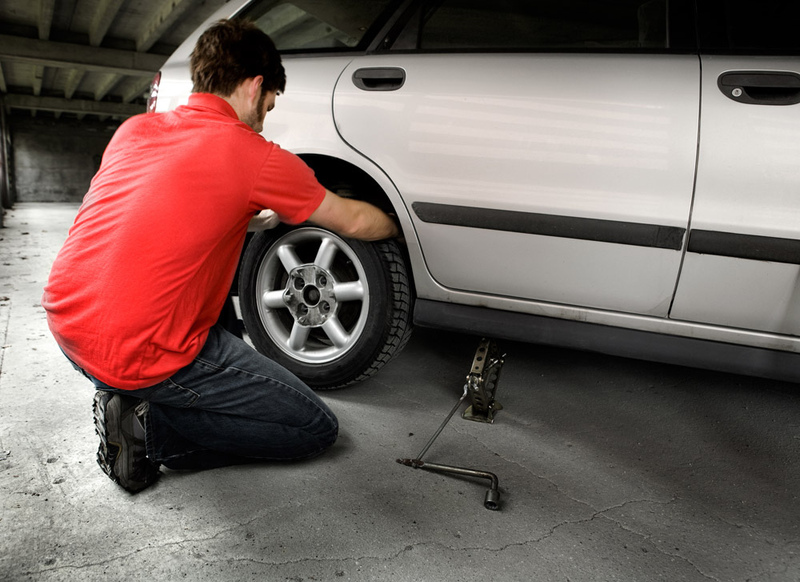 Tighten the lug nuts again by slowly tightening each in equal amounts, so that they are ultimately balanced. Don’t forget to put away your tools and dispose of your old tire! For more tips, visit us anytime at Freehold Buick GMC!